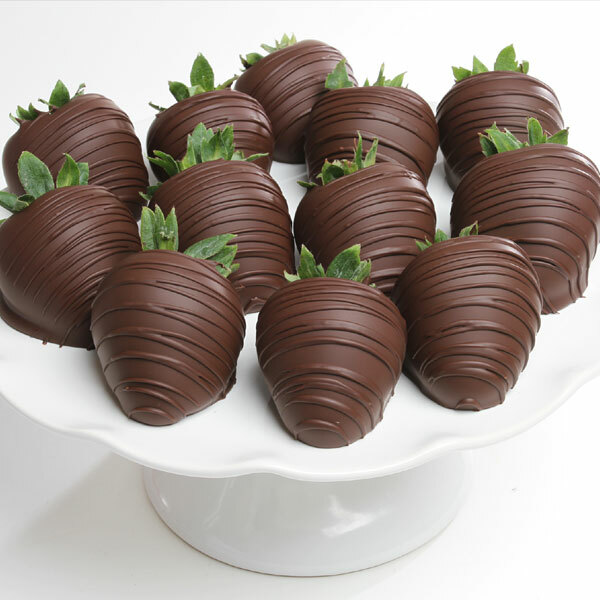 Sweet, ruby strawberries that are harvested at the peak of ripeness, hand-dipped into a bath of decadent Belgian dark chocolate, and coated with thin ribbons of a rich chocolate drizzle. I honestly love dark chocolate! This will be a delightful dessert!